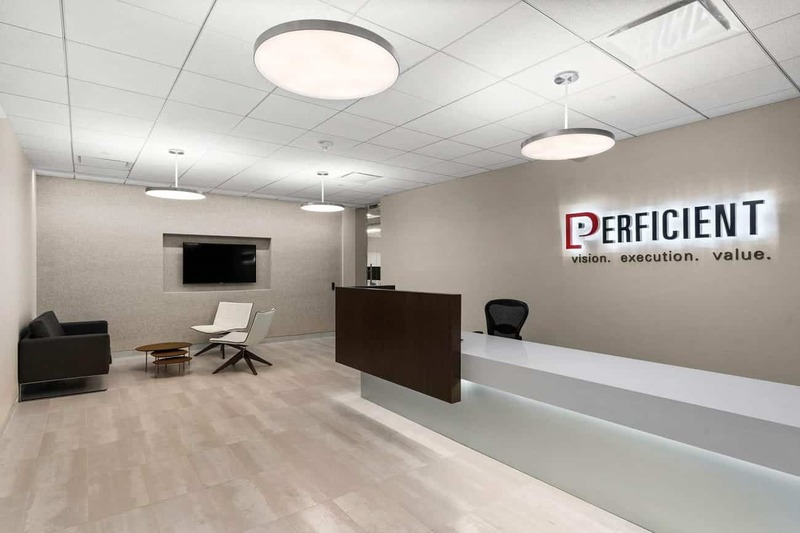 Perficient is one of the fastest growing IT service management companies in the country and needed a better, more efficient Houston office in the Galleria. 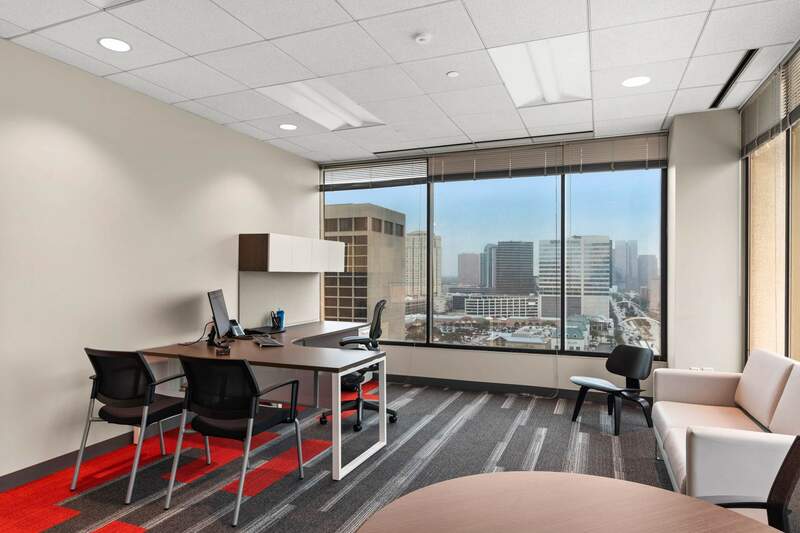 As a leading tech company with a wide breadth of IT services, the new space needed to reflect the company’s values of innovation and collaboration. 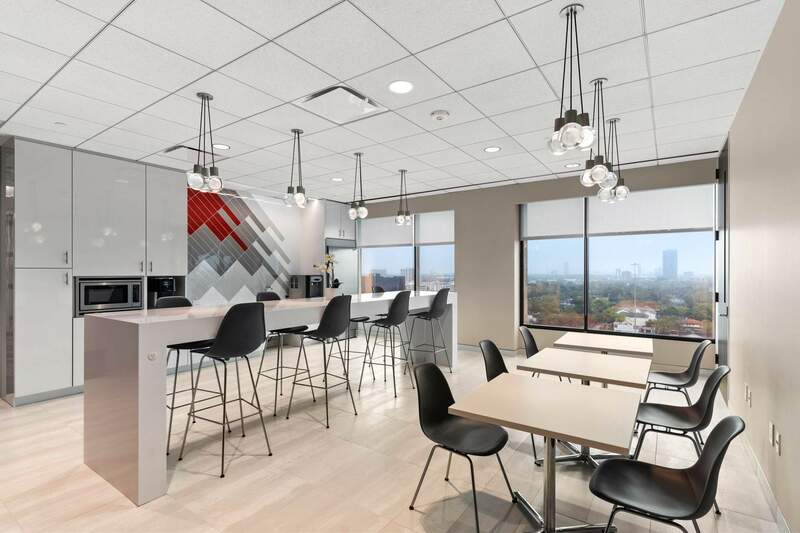 Perficient’s bold color scheme adorns the space with carefully curated grays and whites with sharp pops of red throughout. 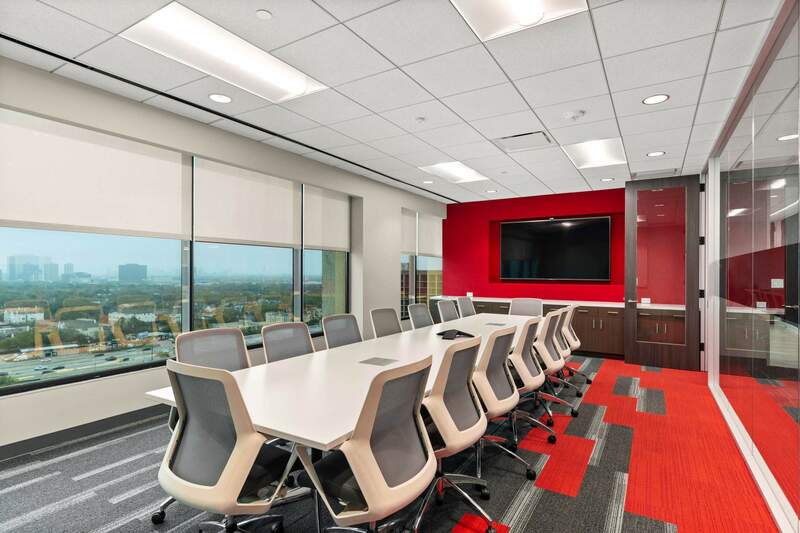 The main conference rooms boast feature walls clad with acoustical felt that adds an extra layer of style and privacy to the overall bright and open feel of the space. The AMB Team delivered a unique, inspiring, and cool space for Perficient to innovate, collaborate, and grow. 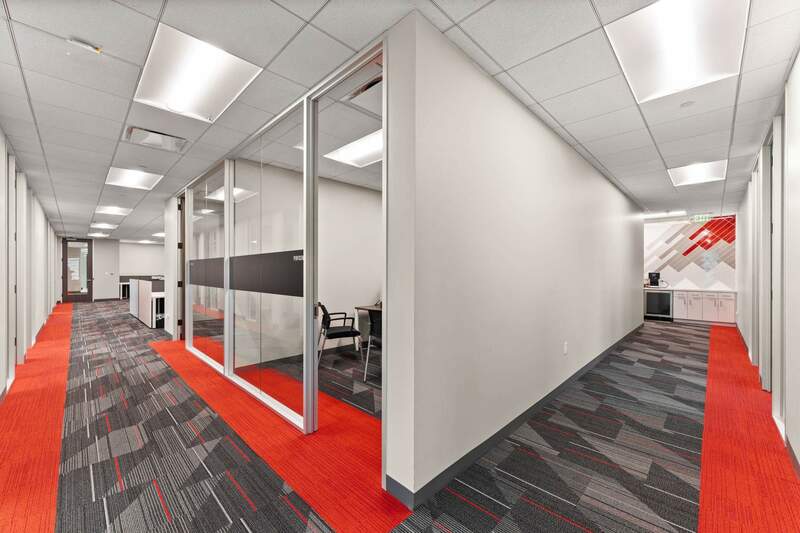 We are an architectural firm with expertise in designing medical & corporate offices, retail storefronts & building renovations.